Palm Springs became a big draw to movie stars in the early 1930s not only because of its proximity to Los Angeles but in just a two-hour drive you’re transported in the serenity of the desert, away from the hustle and bustle of the Hollywood lifestyle. Palm Springs has always offered plenty of sunshine, fresh air, hiking trails, and natural hot springs. Today, Palm Springs continues to draw stars and regular folks alike thanks to its fabulous mix of desert vistas, vibrant arts and culture scene, and plenty of shopping and culinary opportunities. The Palm Springs Art Museum includes works by Marc Chagall, Picasso, Andy Warhol, Ansel Adams, and even features two outdoor sculpture gardens. It also has major collections of Native American and Western art, photography, and glass, including works by Dale Chilhuly. A special exhibit that runs through August 2019 is Lines in the Sand which explores the history of the desert through our relationship to the land, environment, and community. Admission to the museum is free. For hours and additional information visit psmuseum.org. For more art, don’t miss the Desert Arts Festival, scheduled for December 8 and 9, 2018, which will feature artwork across all mediums including acrylic, oils, watercolors, clay, stone, wood, etchings, and sculpture. Of course, you can’t come to the desert and not experience the desert, so some suggestions include a Jeep tour to Joshua Tree National Park, Indian Canyons and the San Andreas Fault. 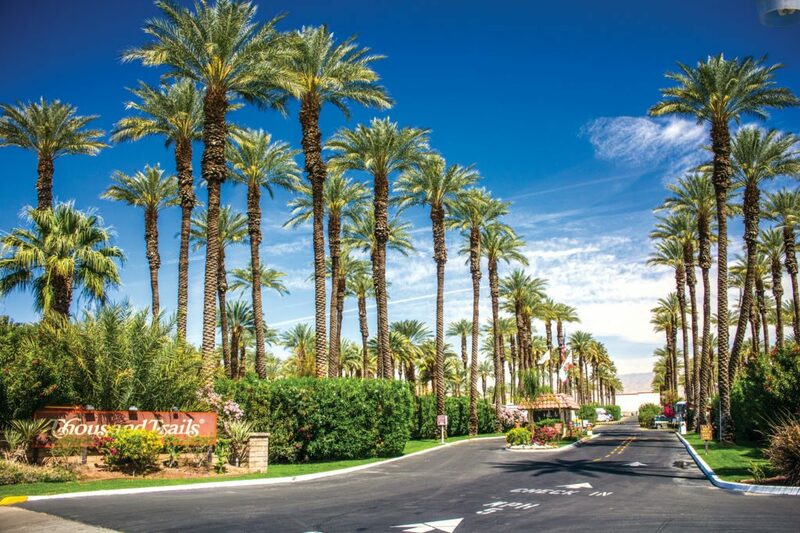 The area has several different companies that offer various tours, so be sure to visit visitgreaterpalmsprings.com to see what your options are. 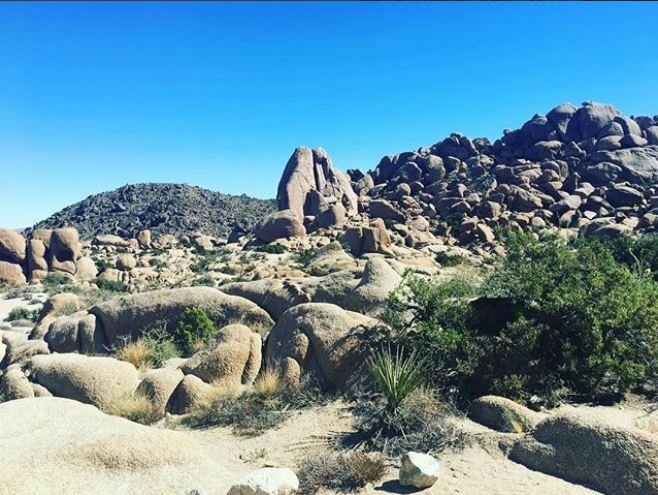 The Living Desert Wilderness Loop Trail is also a great option for hiking the desert – this can be done through admission to The Living Desert Zoo and Gardens, another must-see when in Palm Springs! For a double whammy of total tranquility and delicious food, visit The Starlite in the heart of downtown Joshua Tree, where you can take a yoga class at the Instant Karma yoga studio and enjoy an authentic slice of NY style pizza at Pie for the People, right in the middle of the desert! If shopping is your game, there’s plenty of action in the Palm Springs area, which boasts many distinct shopping districts. There’s the Desert Hills Premium Outlets mall in Cabazon and downtown Palm Springs with its boutiques and antiques. The mod Uptown Design District features 50 unique boutiques, galleries, and shops along several blocks. And if you visit the Corridor, which has shops, cafes, and galleries, don’t miss the Just Fabulous bookstore, where plenty of famous authors like Anne Rice and Lily Tomlin have held books signings. You never know who might be looking for that perfect vacation read! Speaking of stars, each month the Astronomical Society of the Desert conducts sky tours and observations of the night sky through telescopes and binoculars at the Santa Rosa & San Jacinto National Monument. These Star Parties are free events, but optional donations help support the group’s mission to protect the Coachella Valley desert. For more information or to make a reservation for the next Star Party at the Monument, visit desertmountains.org. The colorful cottages at Palm Springs RV Resort are the perfect place to stay while you play in and around Palm Springs! 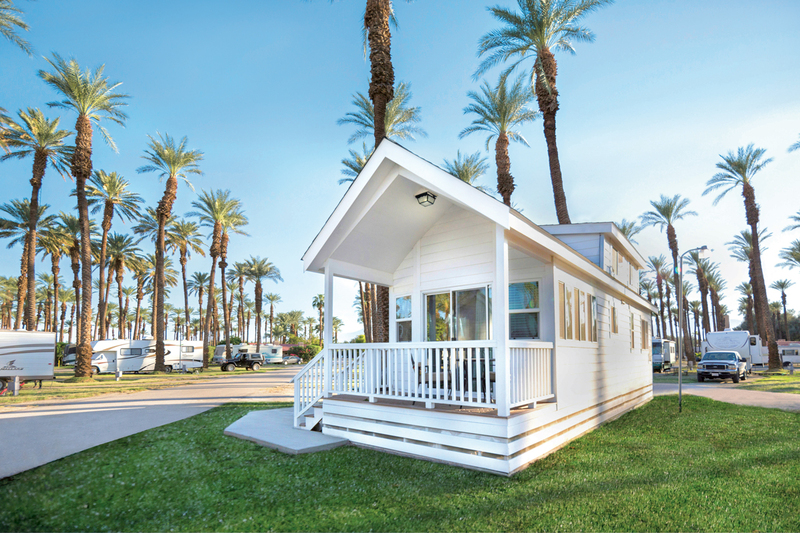 The campground is set among 805 date palm trees in the beautiful Coachella Valley with plenty of amenities and activities, and the adorable cottages are the icing on the cake here! 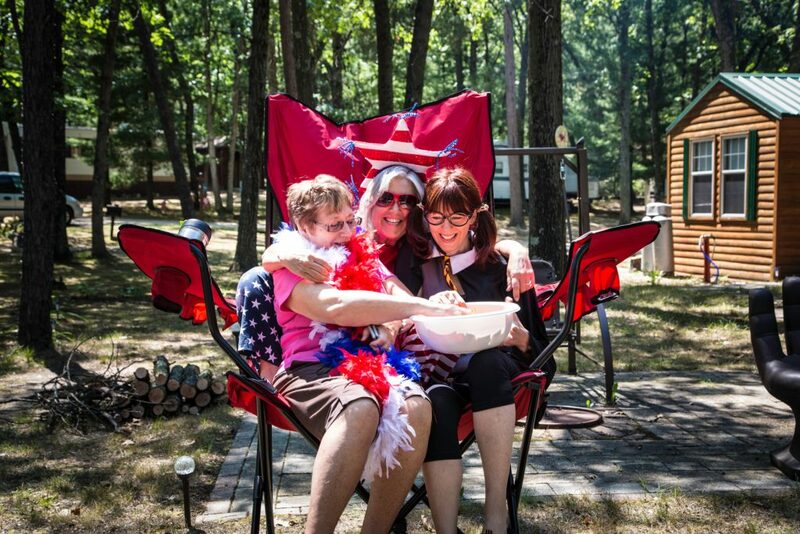 Make your Petite Retreats reservations today! Many locations feature on-site activities for the whole family! 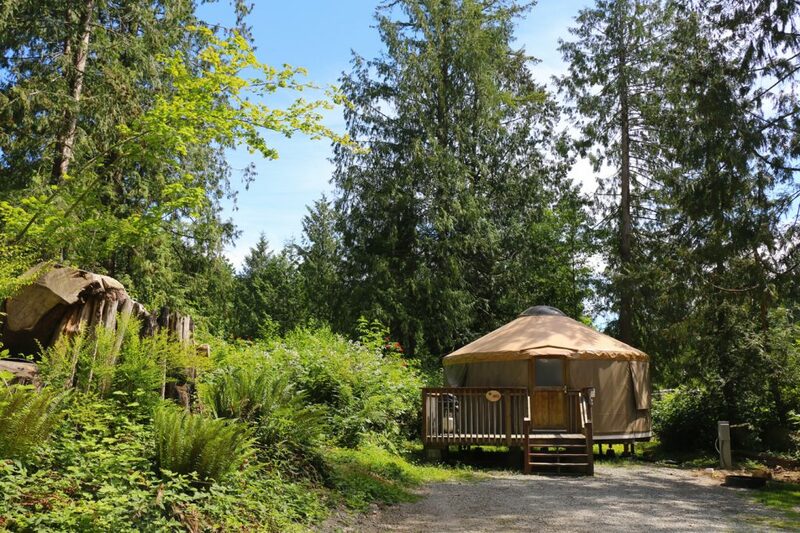 It’s just another reason why staying in a Petite Retreat is a great way to spend your vacation. Check out where you can go trick-or-treating, paint pumpkins, and get into the Halloween spirit below! 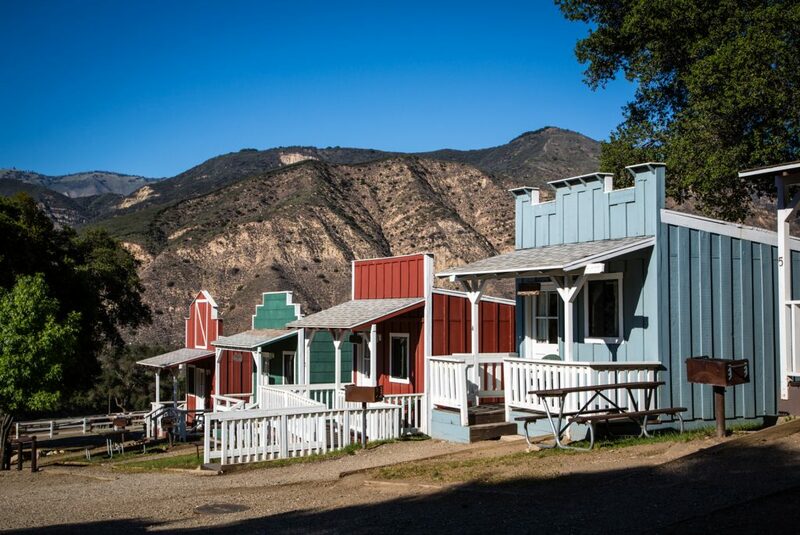 Paint your own pumpkin, trick-or-treat through Rancho Oso and enjoy punch and cupcakes! Trick-or-treat around Seaside and then join us for a Halloween Party that includes costume contests, games, food, and more. Kids’ party in the afternoon and adults’ costume party at night. This is the last big hoopla for the season at Bay Landing, and we always do it up right with lots of treats and goodies for all! Decorate your site, rig, cart, bike, pet, or yourself. There will also be Halloween-themed movies Friday and Saturday nights. We can’t wait for all the pumpkin-filled activities! There will also be trick-or-treating throughout the campground with a Halloween dance on Saturday night. Don’t forget to pack your Halloween costumes and pumpkin carving materials! Kids will be making their own trick-or-treat bags, followed by a movie matinee. And then a special Flashlight Candy Hunt on Saturday night! 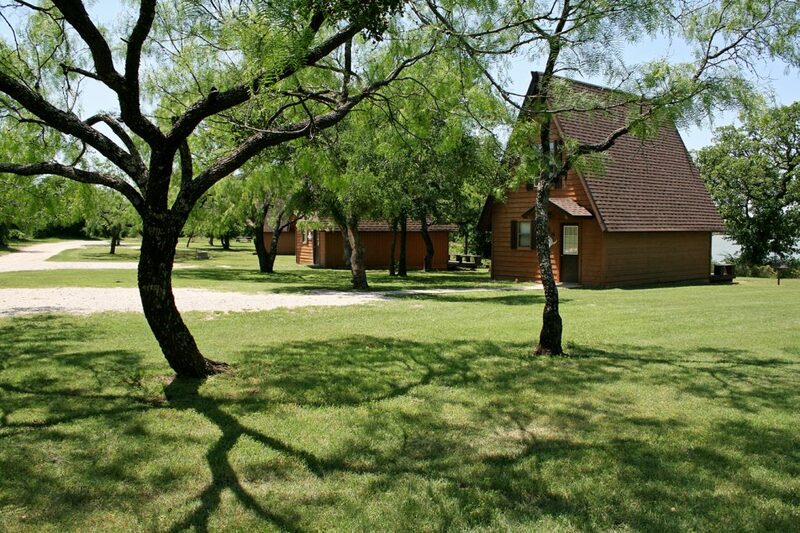 Book your next Petite Retreat today! Author Petite RetreatsPosted on October 18, 2017 October 25, 2017 Categories Things To DoTags bay landing, Circle M, flashlight candy hunts, halloween, mount vernon, palm springs, pumpkin paloozaLeave a comment on Spooky Weekends!